Nowadays, the most popular blinds used in residential spaces are Combi Blinds. 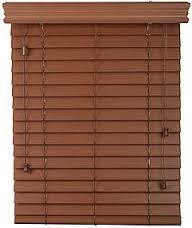 It has a great advantage compared to any other blinds. Combi Blinds is made of 100% polyester that makes it stronger than the other roll up blinds. It also has a flawless performance in light filtering and controlling. Blinds give you adjustable light control. Shades give you energy efficiency and complete privacy. When you’re shopping for a custom window covering don’t you want to invest your money in something that lets you have it all? Get the best of both worlds with Go Direct Enterprise Combi Blinds. Combi Blinds is a roll up blinds with a solid and sheer part to give you light even though it is fully rolled down. 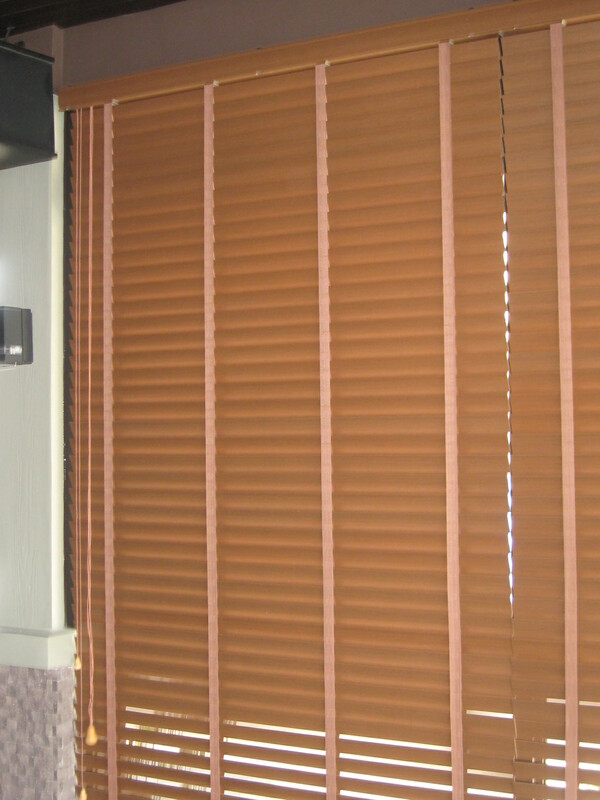 This pattern of style can be compared to horizontal blinds, but unlike slats, it is made of polyester and roll up style. The alternation of the sheer and solid part gives the effect and function of any horizontal design. It has a huge advantage in any horizontal and roll up blinds because it is easier to operate and have both functions of horizontal blinds and roll up blinds. One of our clients in Paranaque City opted for Combi Blinds for their living room. They like the elegant look that it brings and the way the dim light affect the atmosphere to the room. 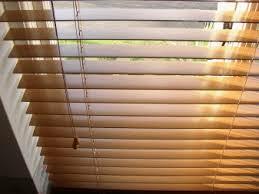 Because of the modernity of the maneuver of these blinds, it makes life much easier and comfortable. Motorized Combi Blinds are also available.